Student Government holds elections in the fall and spring semesters. Check out our election guidelines and how to run for President & Vice President, Speaker of the Assembly, or a Senate position. There are a wide variety of ways to get involved in UT's Student Government! Between the three branches, we are looking for motivated students who are looking to gain experience and make a difference on our amazing campus. 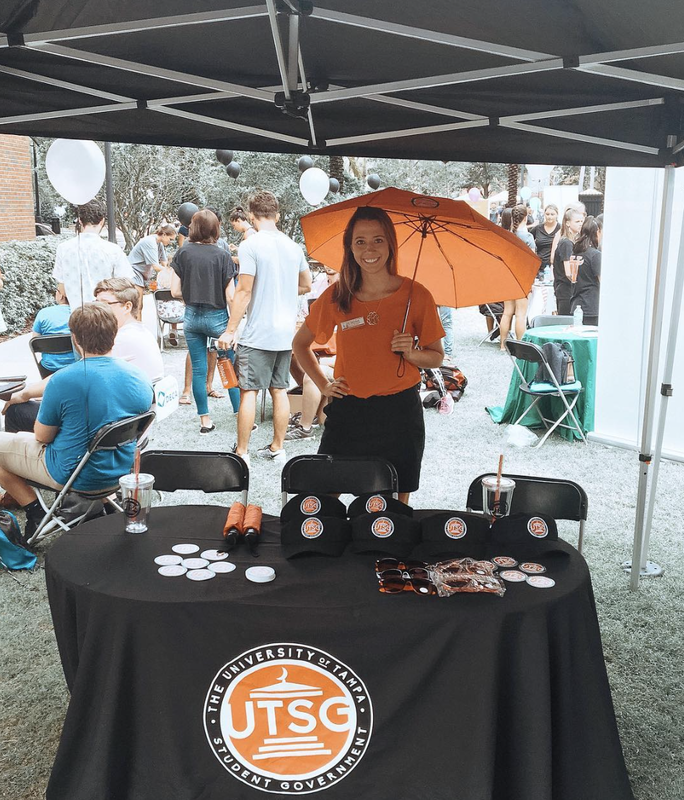 With over 200 organizations on UT's campus, you are guaranteed to find the right fit! View the Student Org directory and see what opportunities await!